Landes Eye Associates was established in 2017 by the husband-wife team of Dr. Allison Landes, M.D. and Dr. Marc Landes, O.D. Dr. Allison Landes had been practicing at this location for over 5 years before making the practice their own. 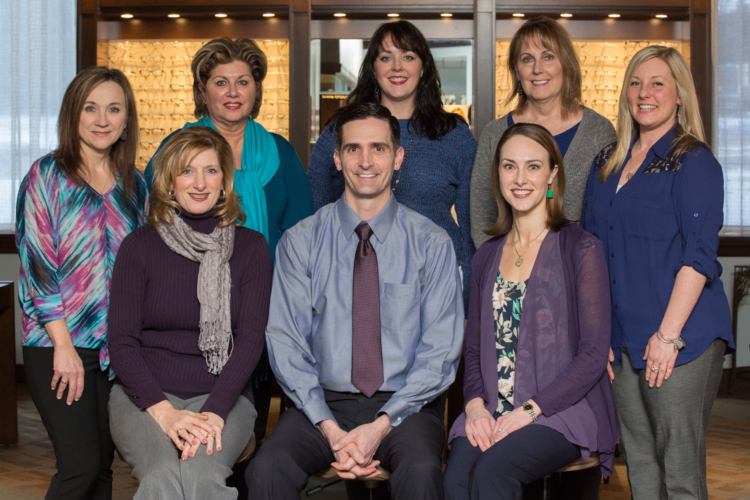 Landes Eye Associates provides comprehensive eye care including medical, vision, optical, surgical, and cosmetic services. Dr. Allison Landes is a comprehensive ophthalmologist and surgeon, performing both vision and medical eye exams and technologically advanced procedures such as laser-assisted cataract surgery with premium intraocular lenses, the iStent procedure, and LASIK. She also performs minor in-office procedures and offers facial cosmetic services including Botox, the Juvederm family of fillers, Kybella, and Latisse. 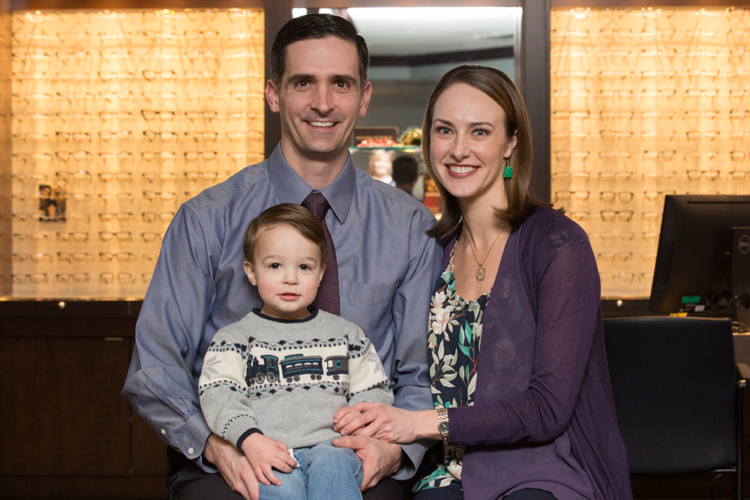 Dr. Marc Landes, optometrist, performs vision and medical eye exams and specializes in contact lens services and eye care for the whole family. Landes Eye Associates boasts a beautiful optical department of over 900 frames and sunglasses for children and adults. Landes Eye Associates is where old-fashioned bedside manners meet modern day medicine and cutting edge technologies. Not only will you be well cared for, you will feel well cared for. We invite you to come and see what makes us different.